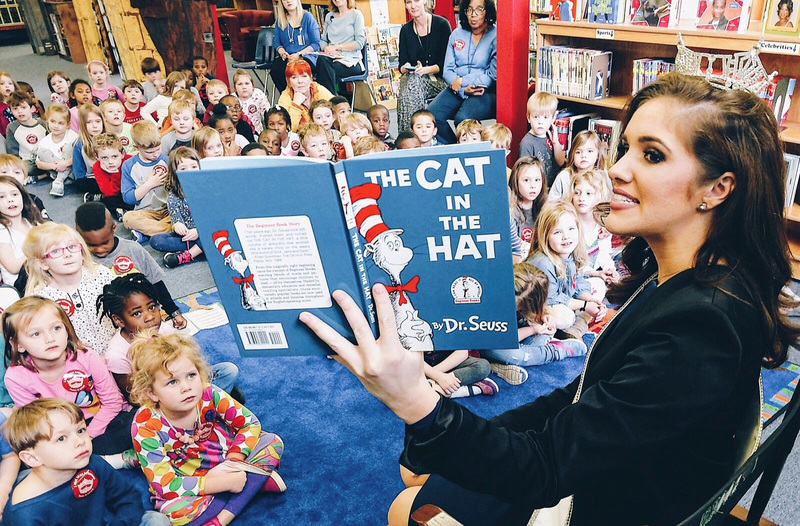 HOUSTON, March 2, 2018-- In celebration of National Reading Month, CITGO Petroleum Corporation, along with its mobile literacy partner, Bess the Book Bus, is kicking off its second annual literacy campaign to share the excitement of reading with thousands of children in more than 100 schools and Children’s Hospitals across the United States. 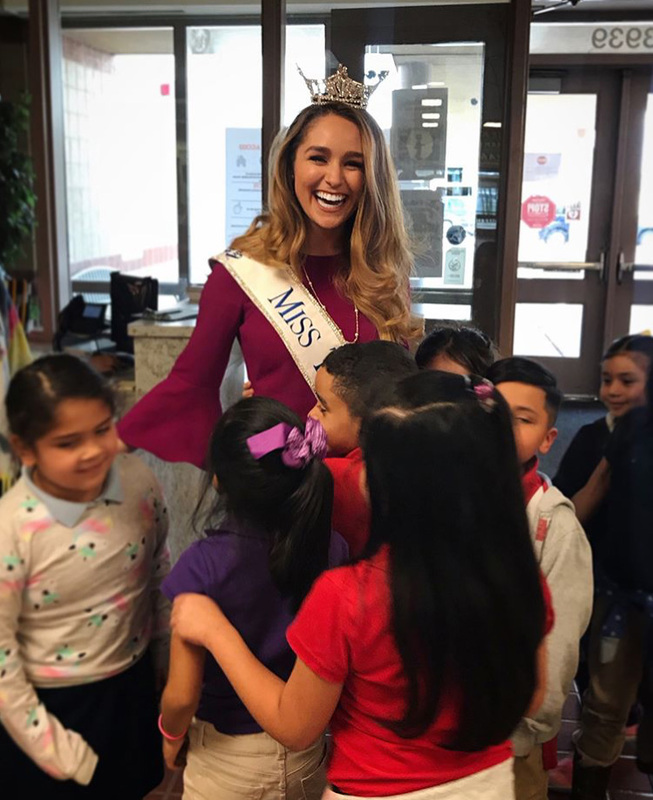 From Feb. 26 to March 9, CITGO representatives, Miss America 2017-2018 State Titleholders and Bess the Book Bus will deliver brand new, free books to schools in 19 states, while special read-alouds for children will focus on the joy and importance of reading every day. 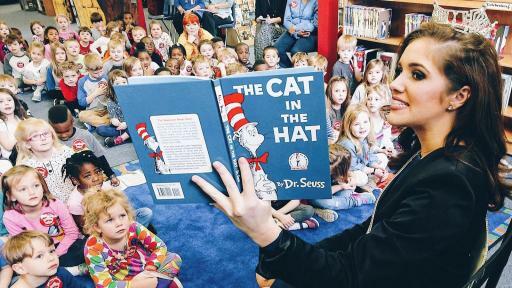 Founded in 2002 by Jennifer Frances, whose grandmother Bess O'Keefe fueled a love of reading from a young age, Bess the Book Bus aims to bring that same love of reading to children everywhere. 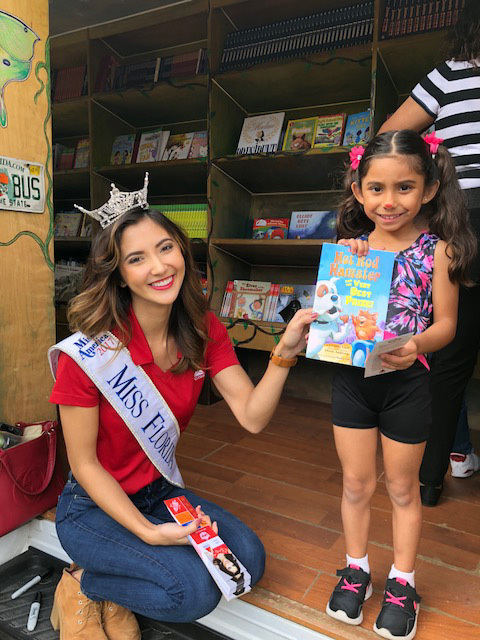 Since inception, and with support from sponsors like CITGO, Bess the Book Bus travels nationwide and has visited 48 states, reaching more than 300,000 children in underserved communities and donating more than 650,000 books. 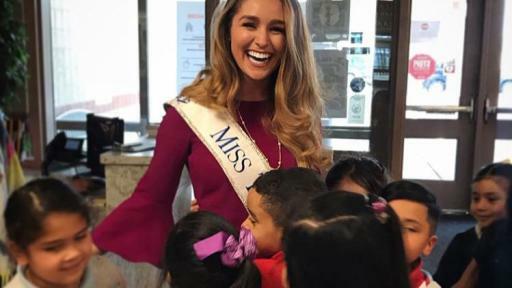 The campaign will continue through the week of March 5, reaching thousands of children at schools and hospitals in Arkansas, Connecticut, Florida, Georgia, Illinois, Indiana, Louisiana, Maryland, Massachusetts, Michigan, Mississippi, New Jersey, New York, North Carolina, Pennsylvania, Tennessee, Texas, Virginia and Wisconsin. 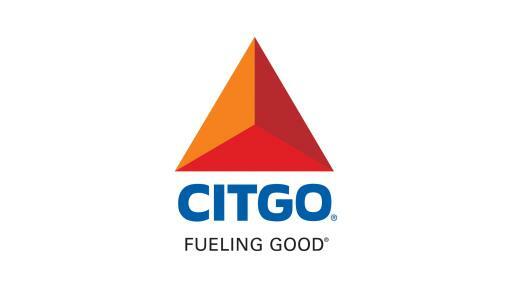 This includes locations near CITGO Headquarters in Houston, Texas. 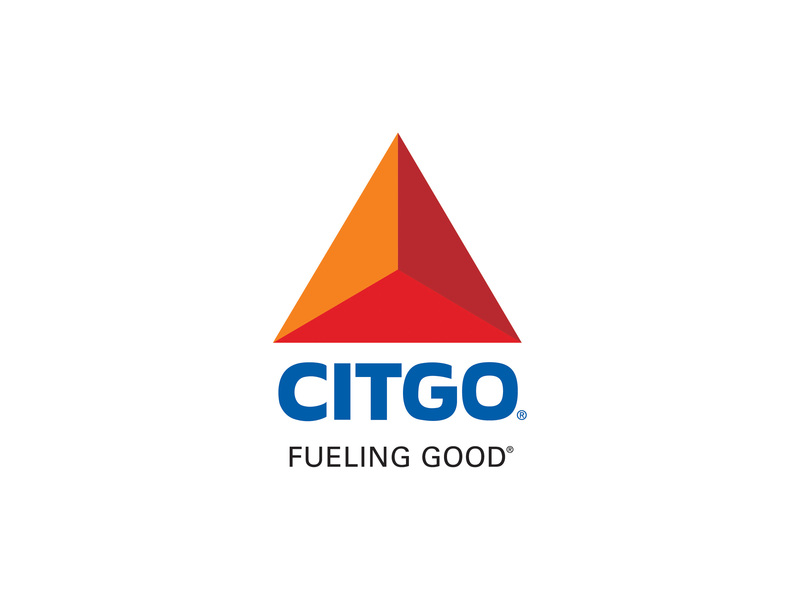 To learn more about how CITGO is fueling good in communities across the country, visit www.fuelinggood.com. Bess the Book Bus is a non-profit, 501(c)(3) organization committed to extending literacy across the country. 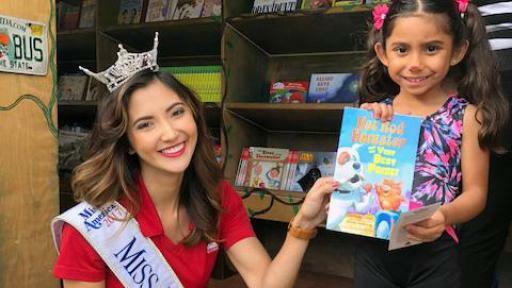 Run by Jennifer Frances of Tampa, Fla., the organization visits local communities across the country in a specially designed “book bus,” coordinating reading events and providing children with free, new books for them to keep. For more information, visit www.bessthebookbus.org.